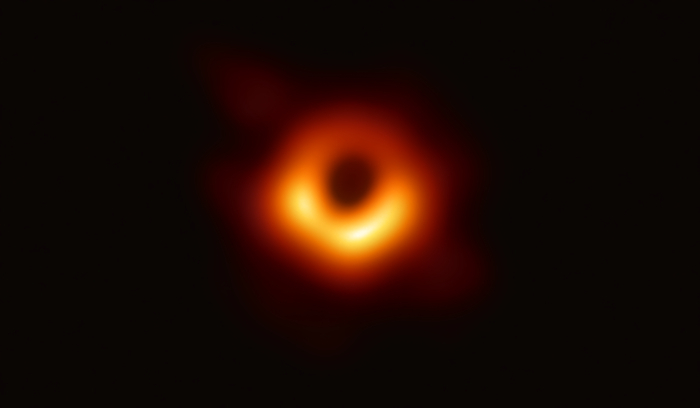 This exciting result was also supported by the Center for Astronomical Mega-Science (CAMS) of the Chinese Academy of Sciences (CAS), co-established by National Astronomical Observatories, Purple Mountain Observatory, and Shanghai Astronomical Observatory. CAMS/CAS is a partner of a stakeholder institution. Shanghai Astronomical Observatory took the lead in organizing and coordinating researchers to participate in the EHT collaboration through the stakeholder institution.